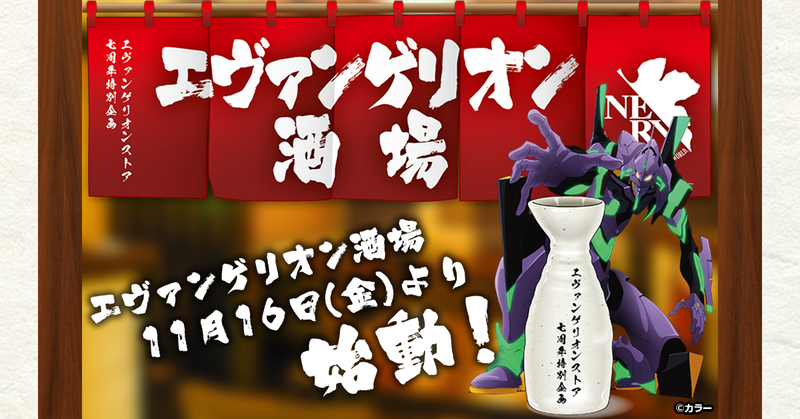 EVANGELION STORE TOKYO-01 is celebrating its 7th anniversary this month, and to celebrate, they are opening an Evangelion themed izakaya on November 16 in Ikebukuro, Tokyo. The concept of the bar is an “izakaya for everyone.” Fans of the series will instantly recognise the red entrance curtain and lamps in the bar as representing NERV from Evangelion. The bar also promises to have even more reasonable prices than the previous collaborative cafes. The bar will have over 30 drinks and meals for fans to enjoy, and affordable lunch sets will be served until 4pm. 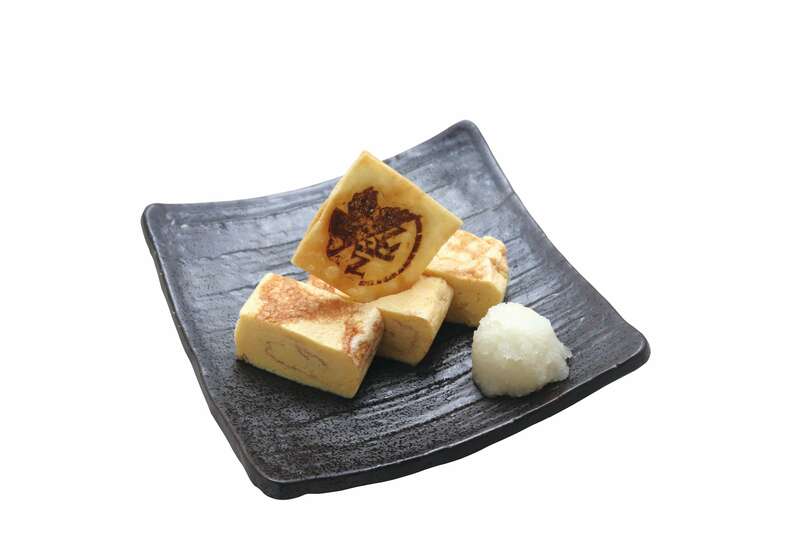 Each item on the menu is littered with references to Evangelion. A radio broadcast by Yoko Takahashi―who performed the series’ opening theme song A Cruel Angel’s Thesis―which was specially recorded for Evangelion Sakaba will also play. 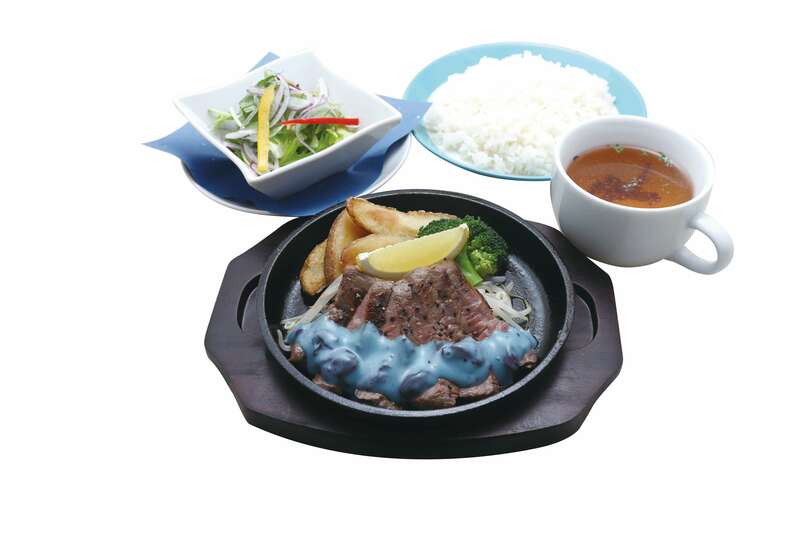 She has also been invited to attend a year-end party at the izakaya. And in collaboration with the Evangelion Store, those who purchase something from the store will receive a free drink ticket for the bar. With the upcoming Evangelion: 3.0+1.0 anime film set for 2020, fans can expect many more collaborations with the franchise. 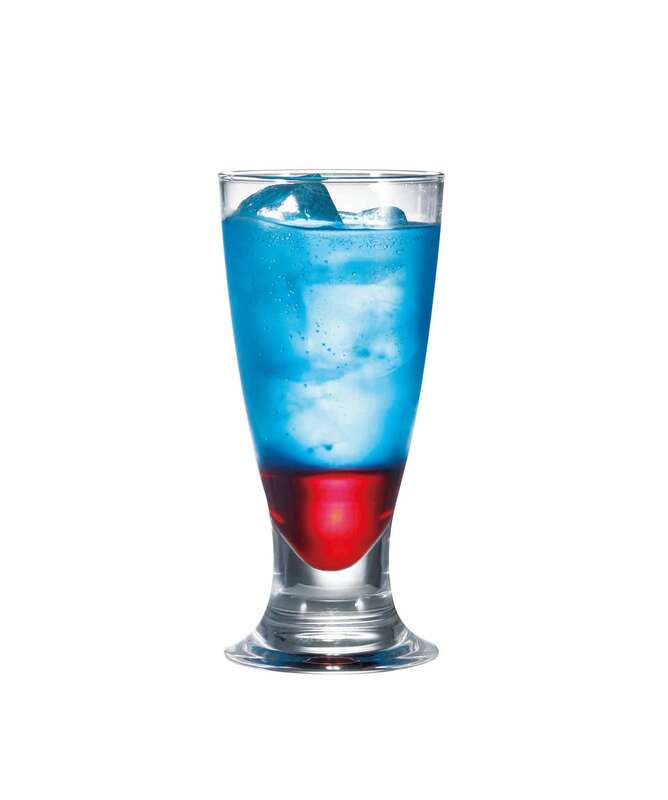 Celebrate the end of Japan’s Heisei period with a drink at Evangelion Sakaba! Final Heisei Period Year-End Party! How to Book: TBA on the official website. Reservations mandatory.